Nuttanan Naree of Thailand was crowned Miss ASEAN Friendship 2017 at a glamorous crowning event on July 1st in Phu Yen, Vietnam. 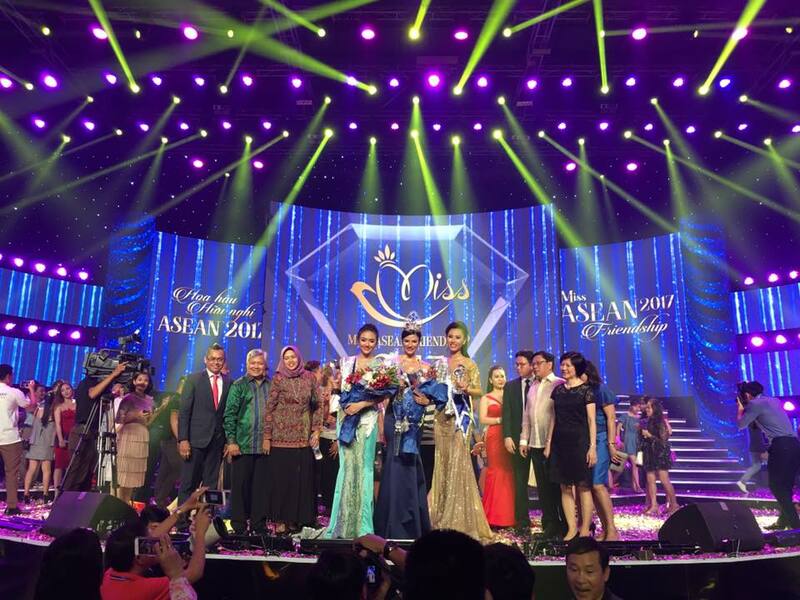 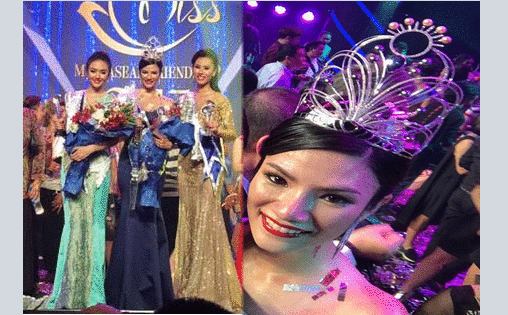 Miss ASEAN is the first beauty contest for Southeast Asia held in 1990 under the name of Puteri ASEAN. 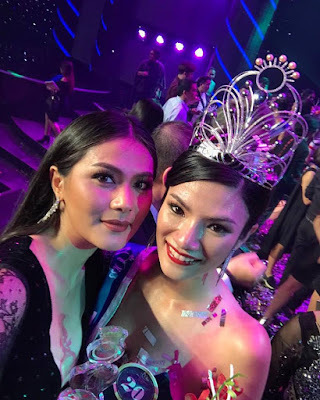 The beauty pageant which aims to tighten the relationships and increase cultural exchange among countries of the Southeast Asian region.